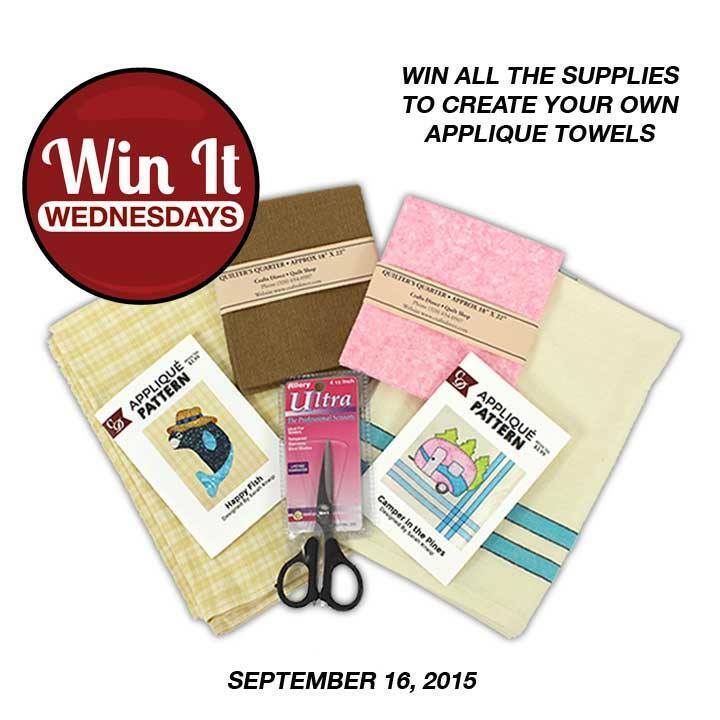 This week our Win It Wednesday prize is all the supplies to create your own WIN a Crafts Direct Applique Towels. 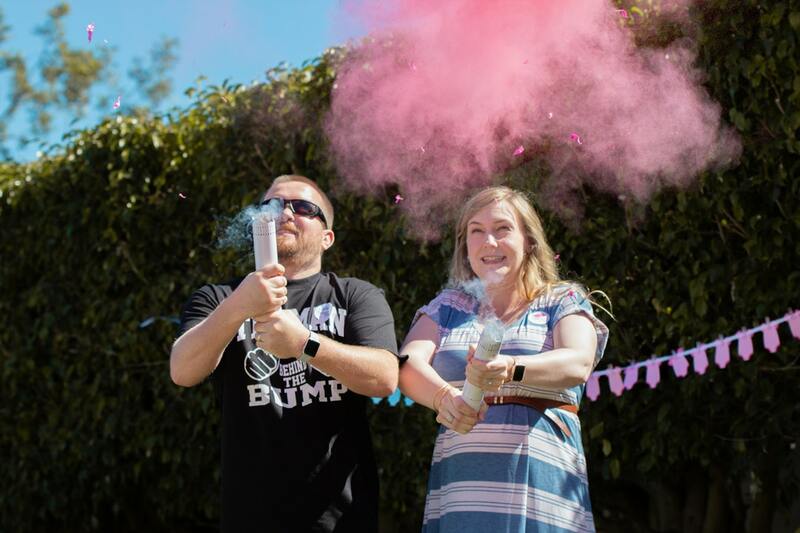 A random winner will be announced Thursday, September 17th. 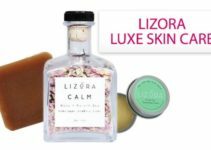 Pamper Yourself With This Sweet Set! 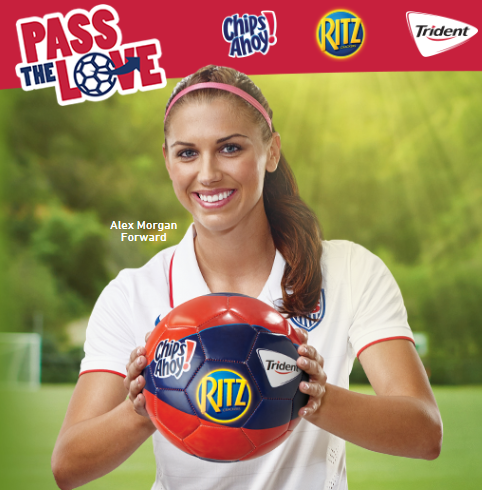 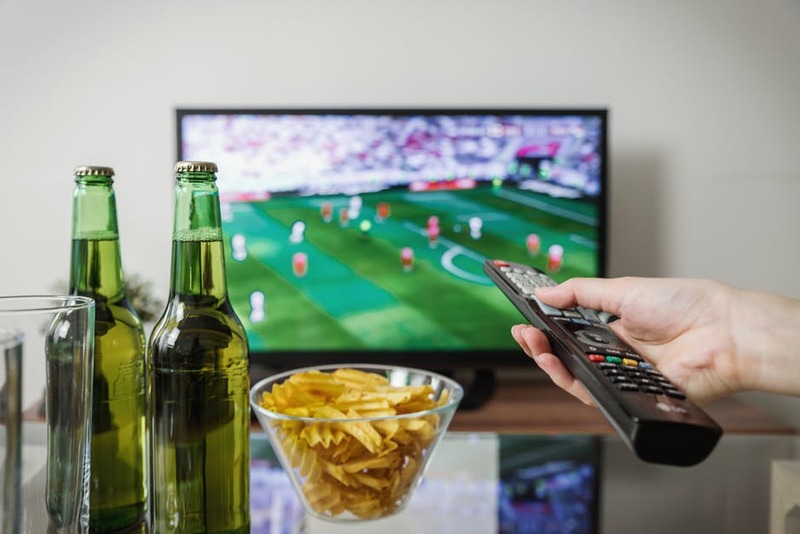 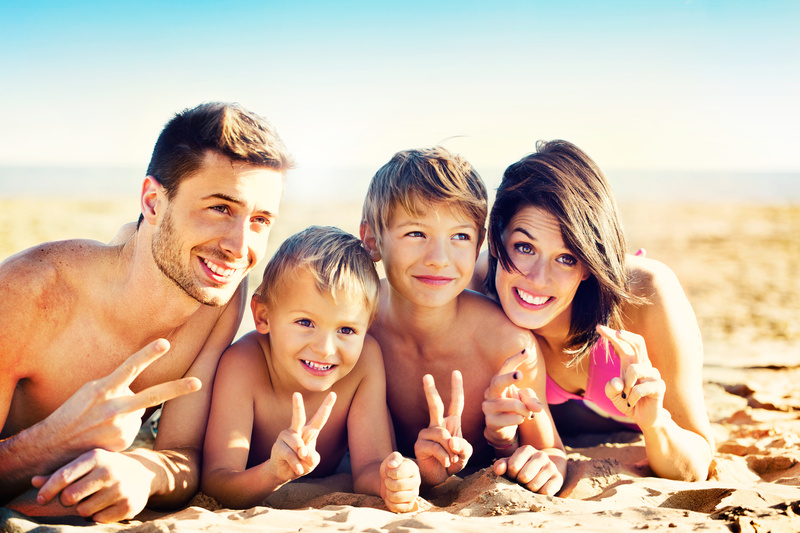 MONDELEZ Pass the Love Instant Win Game!! 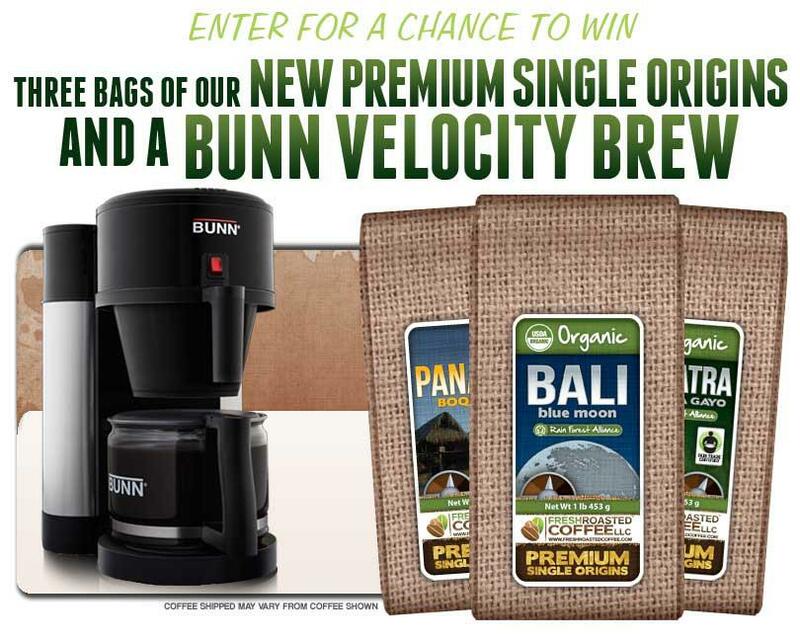 Enter to Win Bunn Velocity Brew Coffee Maker & Coffee Giveaway!